ECNS STEAM-E Summer Days Camp for ages 2 to 6 years old runs from June 4th to August 24th, 9 am to 12 noon. A typical morning includes music, free play, art, cooking and snack in our bright and air-conditioned classrooms, water play on our private outdoor playground, and gymnastics in our fully equipped 2100 sq. ft. gym. Weekly specials such as yoga, soccer and science round out the morning. Science, Technology, Engineering, Art, Music and Exercise activities are planned around our fun weekly themes - Princess and Pirates Galore, Become Your Own Superhero, Island Explorers, Fun & Fitness, Camping Adventures and Futuristic Space Odyssey. You can choose to register for 3 mornings (M, W, F), 4 mornings (M-Th) or 5 mornings, for one week or more. 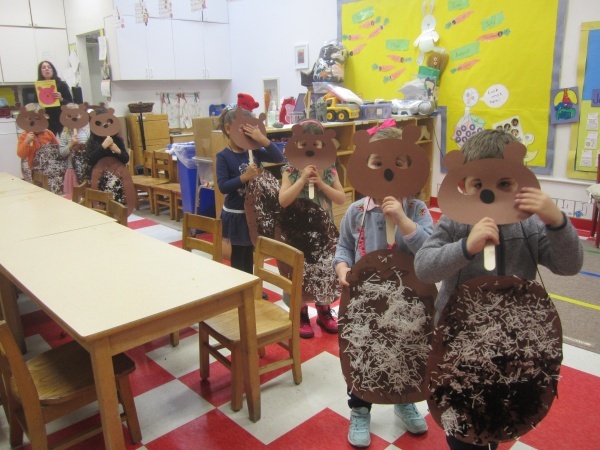 Since 1975, the core philosophy of Epiphany Community Nursery School (ECNS) centers on positive self-image, curiosity, a strong educational curriculum, creativity and independence. We value exploration and asking questions; we want children to see learning as a process. Children are encouraged to express themselves in a variety of ways, through different media, movement, and language skills. There is a regular, constant sequence of daily activities and a clear order in the arrangement of materials and equipment to help foster children’s independence. 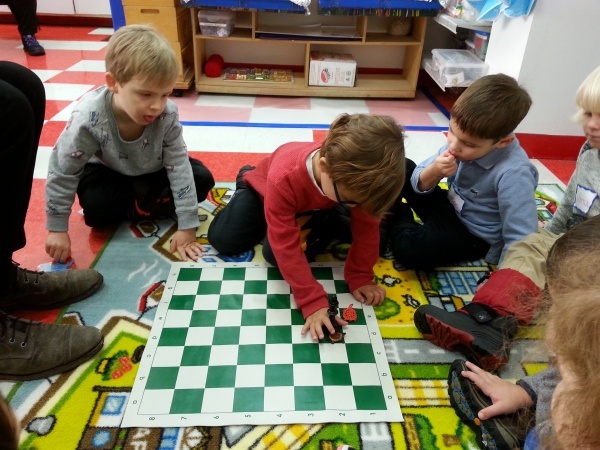 The environment and program at ECNS are carefully planned to meet the needs of the young child for play, socialization and individual attention. 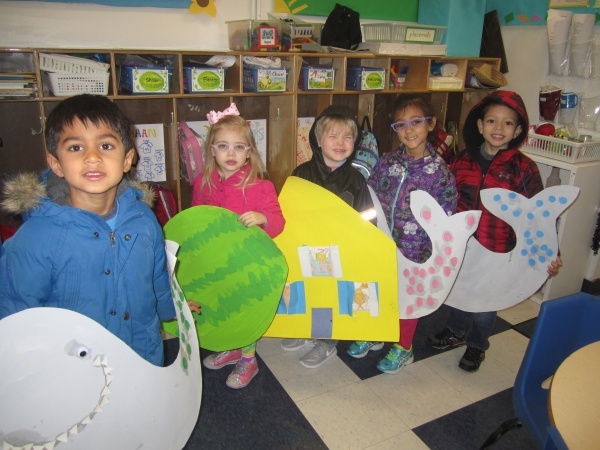 Housed in a 4-story carriage house on 74th Street, our bright and spacious classrooms are filled with books, educational materials, toys and manipulatives, all to facilitate cognitive growth and development. With a private rooftop playground, a large indoor playroom and a fully equipped gym, there is always plenty of room to play and work on those large motor skills. The curriculum is flexible and recognizes the importance of each child as a distinct personality, developing at one’s own pace. 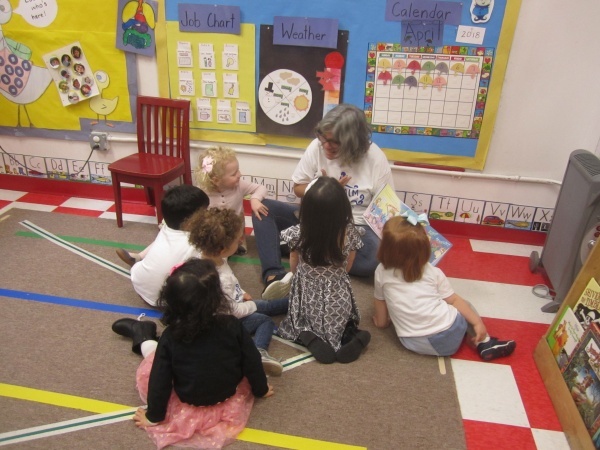 ECNS is an interdenominational, melting pot school for all children ages 2 to 5 years old, regardless of race, religion, ethnic origin or family circumstances. ECNS Etc. offers activities for children that challenge their minds and bodies. For children 3 to 8 years old, we have classes such as Chess, Gymnastics, Parkour, Lego Build and Yoga. For newborns to 3 year olds we have “caregiver and child” activities in our 2100 sq. ft. brightly colored and child-safe gym. Our Baby Mixer is a great place to meet and socialize with other parents and babies (0-6 months). Our Open Play allows children 6 months-3yrs and their grown-ups to play and in our wonderful fully equipped gym. We are frequently adding new classes based on suggestions from parents. ECNS Etc. Birthday Parties are perfect for children ages 2 to 10. With our parties you’ll get exclusive use of the gym and indoor party room, and our private rooftop playground can also be included. Choose from different party packages from just the basics to having us handle all the details so you can relax and enjoy. Let ECNS Etc. help you plan the perfect party. Let ECNS ETC. help you plan your child’s next birthday party! 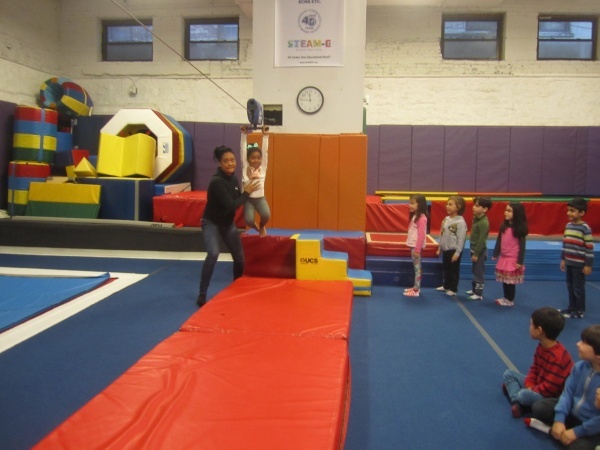 Children ages 2-10 love our gymnastics parties. 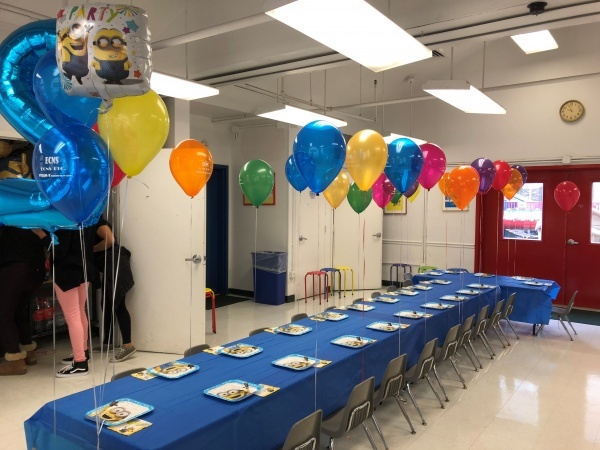 A typical party starts with 45 minutes in our 2100-square-foot, fully equipped, child-friendly gymnasium with our gym coaches, followed by 45 minutes in our private party room. Our staff will handle the setup and cleanup. “But my child doesn’t like gymnastics,” you say? We can put together a custom party for you, just contact our party coordinator. Check out our website for more information!